Best Buy officials have singled out Apple's iPhone 4S and iPad 2 as some of the company's strongest selling products during the holiday shopping season. Apple's popular portable devices were brought up during the retailer's quarterly earnings conference call on Tuesday, prompting analyst Brian White with Ticonderoga Securities to declare 2011 "an Apple holiday season." Best Buy officials indicated they are most upbeat about holiday demand for mobile phones, tablets and e-readers. Tablets have proven "very popular" this holiday shopping season at Best Buy, with the growing market segment seeing triple-digit year-over-year growth. Best Buy officials specifically called out Apple's iPad lineup, and said it has seen strong demand for the touchscreen tablet during the holidays. In addition, White said that the retailer "went out of its way to highlight strength" from the newly released iPhone 4S. The retailer saw increased momentum for Apple's latest handset in the quarter as inventory improved. While Best Buy saw strong smartphone and tablet performances led by Apple, the retailer didn't have as much success in TV and notebook PC sales. White said that both TV and notebook comparative store sales were down by single-digit percentages. Weak notebook sales at Best Buy have the greatest impact on Dell and Hewlett-Packard, which sell the bulk of computers at the retail chain. Many Best Buy locations also have special Apple sections where products like Macs are sold, though Apple only represents about 22 percent of PC sales, compared to 53 percent from Dell and 32 percent from HP. Best Buy's positive comments on the iPhone 4S and iPad 2 are yet another indication that Apple is on track to post a record breaking holiday quarter. Apple executives said in their last quarterly earnings call that they expected to see record iPhone and iPad sales during the 2011 holiday shopping season. But a number of recent reports have claimed that sales of the iPad have been short of expectations thus far. Last week, analyst Shaw Wu with Sterne Agee reduced his projected iPad sales from 15 million to 13.5 million, citing competition from the Amazon Kindle Fire and user preference for a more full-featured MacBook Air. Even if iPad numbers for the quarter are "soft," as Wu and others have suggested, Apple is still expected to easily best the 11.2 million iPads the company sold in its last fiscal quarter. 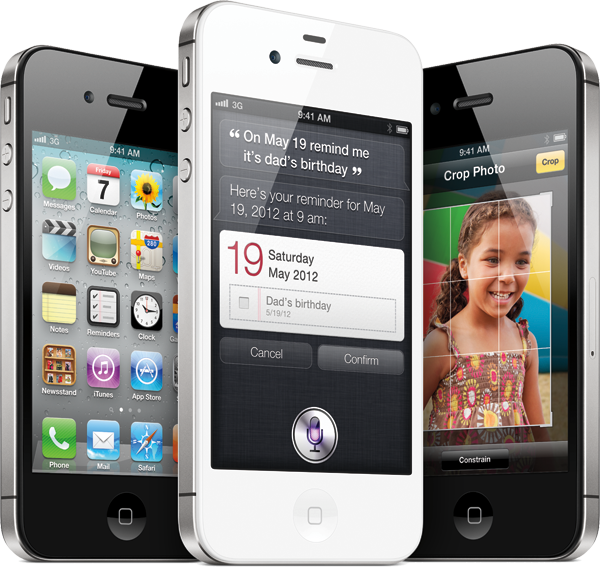 And with the debut of the iPhone 4S in October, handset sales are also expected to surpass Apple's previous record of 20.34 million iPhones sold in the June quarter.